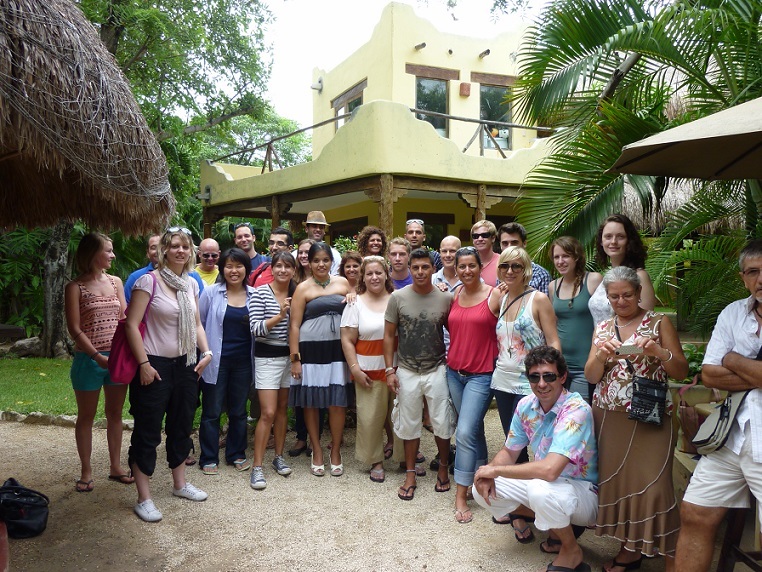 Spanish Courses in Playa del Carmen, Mexico at Solexico. “Playa”, with its 60,000 permanent residents, is a great place to enjoy the cultural and historic richness of Mexico and the Mayan people. IMPORTANT: all Solexico centers in Mexico have merged with the Don Quijote conglomerate of Sapnish schools around the world. 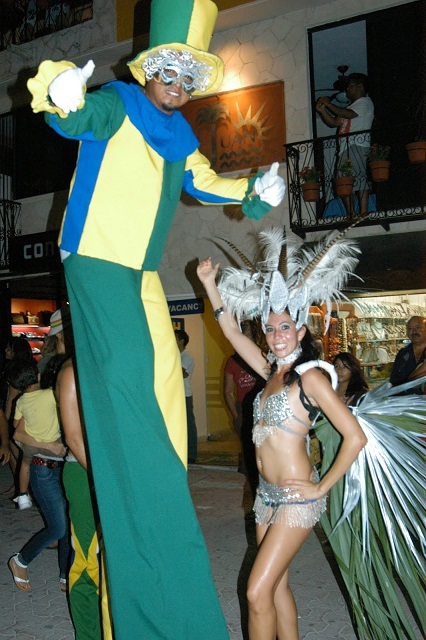 The Solexico Playa del Carmen school is now Don Quijote Playa del Carmen. 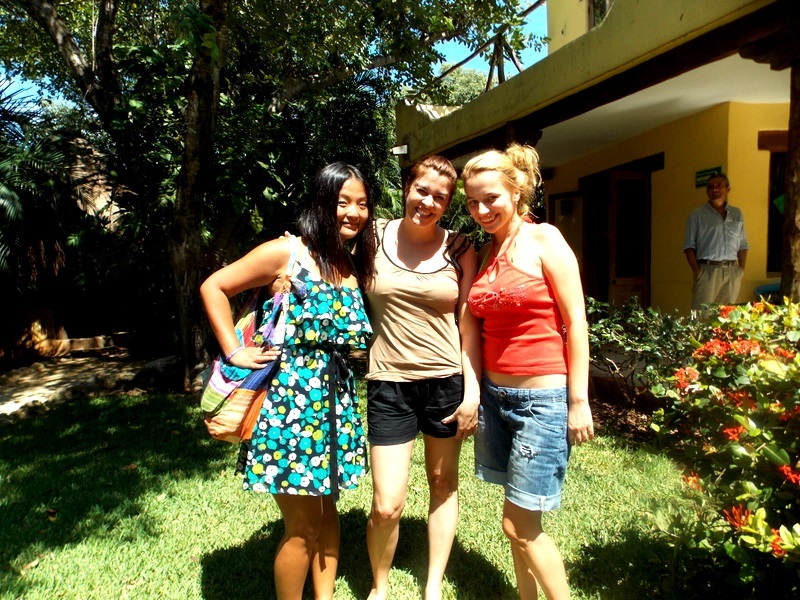 Don Quijote Spanish Language and Cultural Center provides students the opportunity to learn Spanish in a short period of time while being immersed in the Mexican culture. Their staff of professional Spanish teachers, combined with effective Spanish teaching methods, helps maximize the student’s learning capabilities. 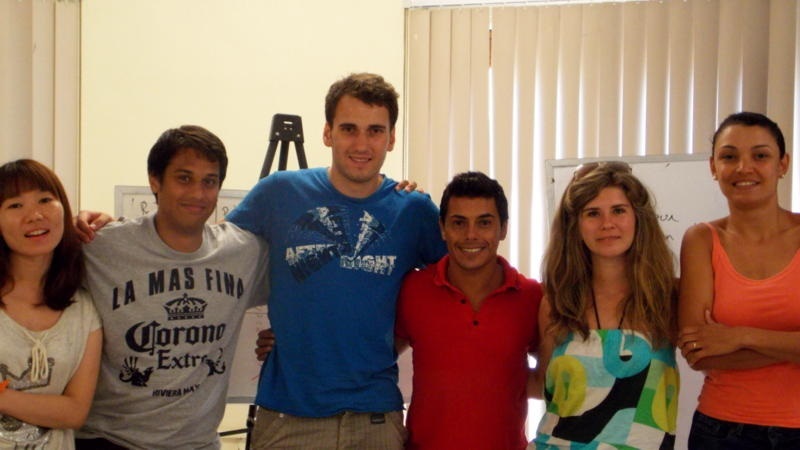 Don Quijote ‘s staff of professional Mexican Spanish teachers, with more than 15 years of experience in teaching Spanish as a foreign language, is specially trained to maximize the students´ learning potentials. 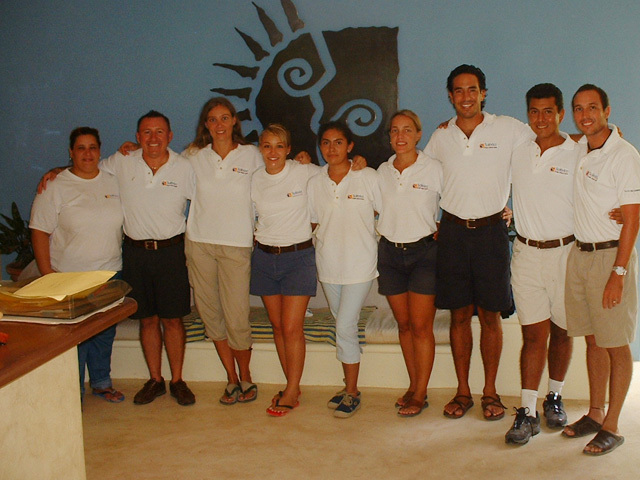 Their friendly approach to teaching Spanish makes learning a truly enjoyable experience. 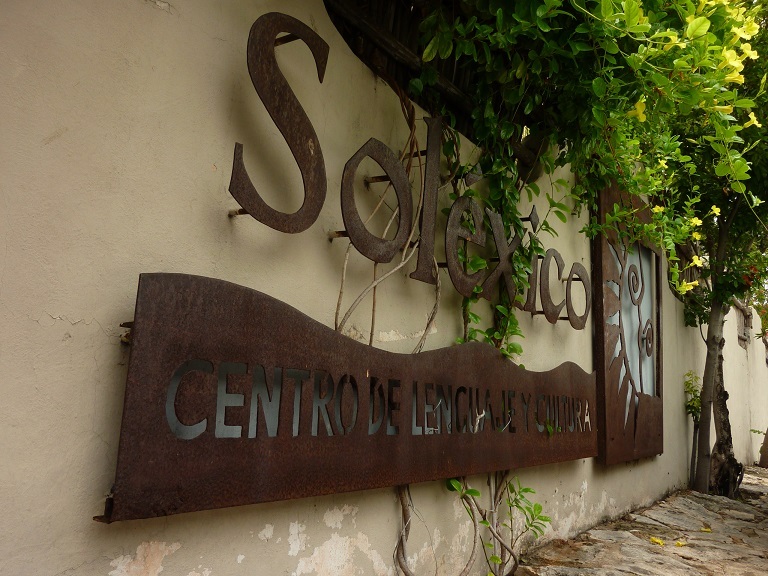 At Solexico you can learn Spanish in one of the more picturesque locations of the Riviera Maya. 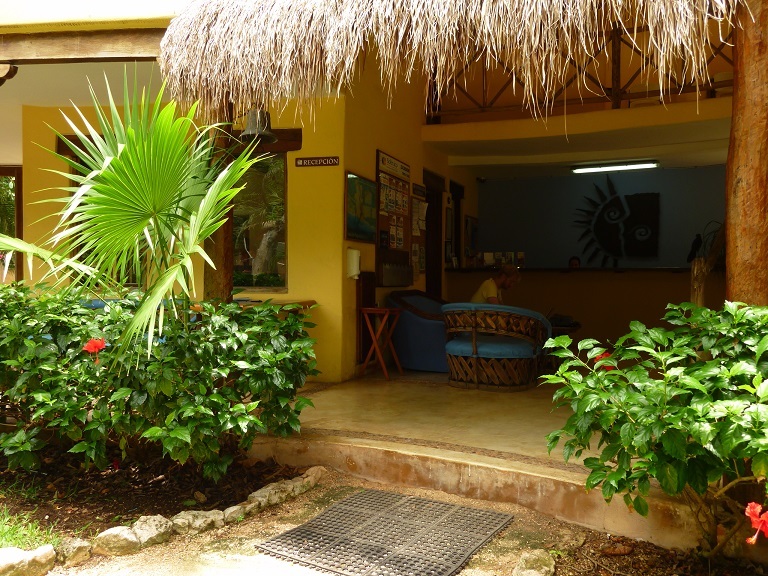 The Don Quijote Spanish language school, located just six blocks from the white sand beaches, is designed specifically for our programs in the typical Caribbean style. This open architecture creates a relaxed and inviting atmosphere that encourages intensive learning. 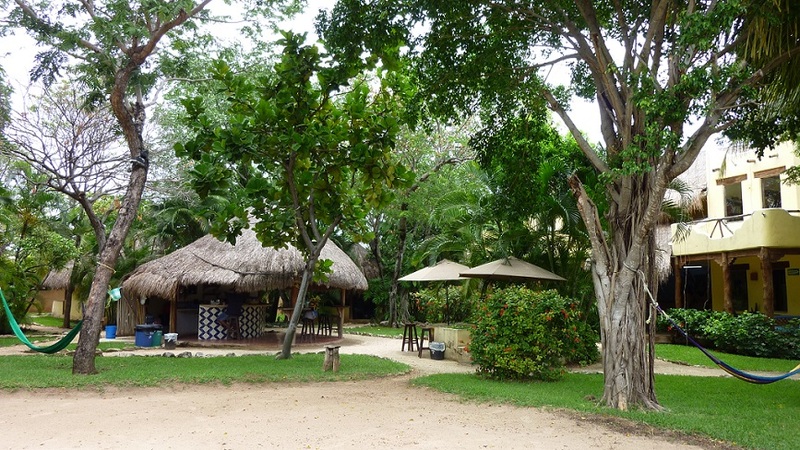 Due to the area’s year-round temperate climate, Spanish classes take place under thatched roof learning areas surrounded by tropical gardens. 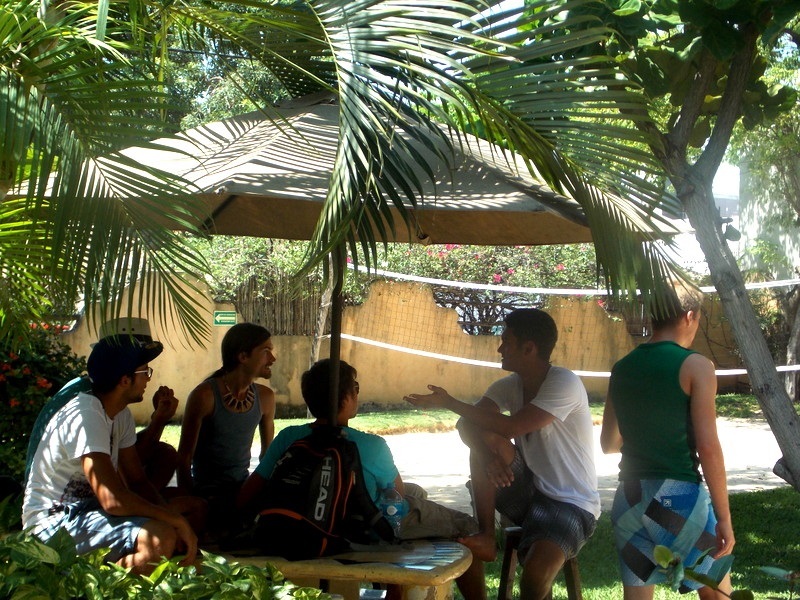 In addition to the excellent Spanish Courses, the beautiful setting and professional staff, Don Quijote offers a Spanish language lab to assist with the students’ communication skills. 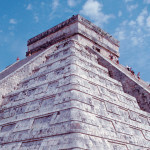 There is an on-campus library stocked with Spanish books on grammar, the Mayan culture, religion and travel in Mexico, and many other publications. 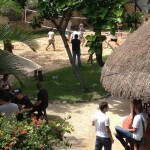 The open air and air conditioned conference rooms are ideal for guitar and salsa classes, and their weekly gatherings. 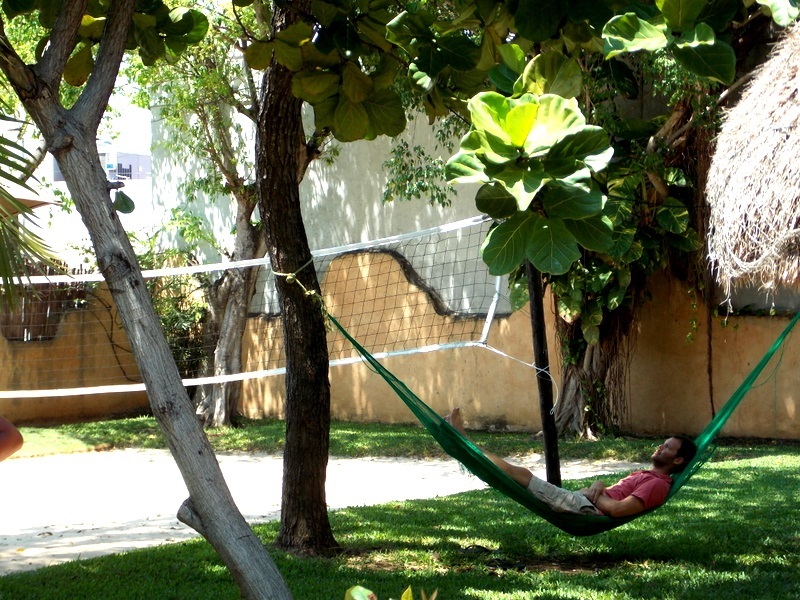 Don Quijote also has a cafeteria, volleyball court and garden areas for students to relax during breaks or after a day of classes. At Don Quijote they focus on the communication and conversation ability of the students with emphasis on writing, comprehension, pronunciation, grammar and reading Spanish. Soléxico provides students of all levels with intensive, interactive programs designed to meet the different students needs. 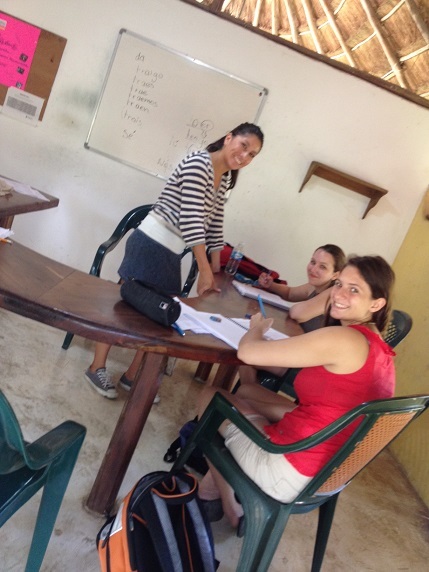 Upon arrival, students are given placement exams that are evaluated by the academic director to determine their current Spanish levels. 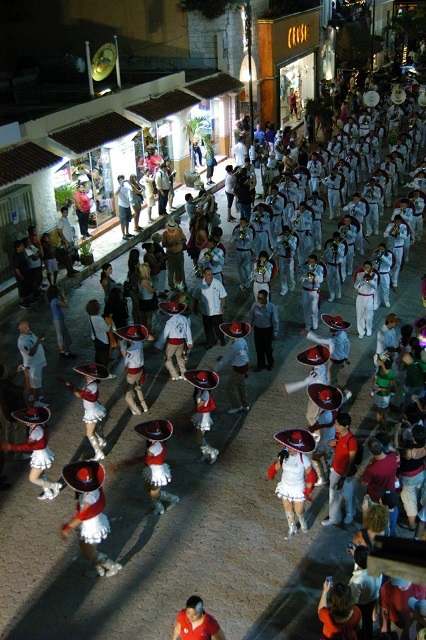 Don Quijote now offers 2 additional destinations for Spanish Courses in Mexico: Don Quijote Oaxaca and Don Quijote Guanajuato. Students can combine courses at any of all three locations. 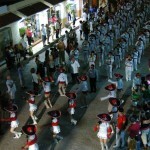 Don Quijote offers several different Spanish Course options in Playa del Carmen. Minimum enrollment age for all group courses is 16 years of age. Notes: Classes are 55 minutes long. Maximum of 8 students per group (average 4). In the exceptional case where there is just 1 student registered for a certain level, the number of lessons per week will be reduced to 60% of the total number of lessons. 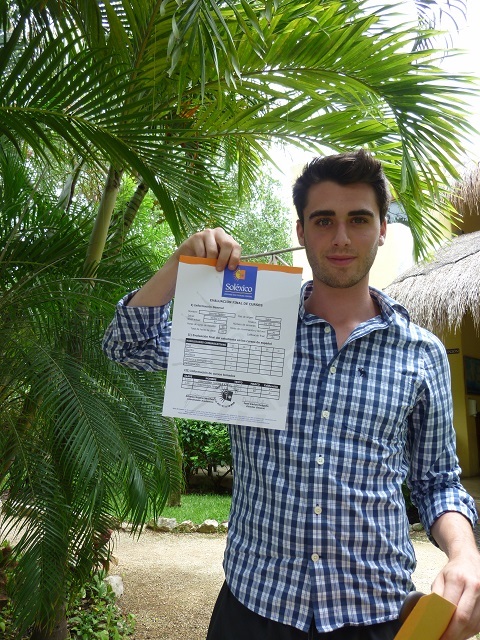 All prices for the Spanish Courses in Playa del Carmen include: number of Spanish lessons as listed, Spanish level test on arrival, first day orientation, cultural activities offered at the school, learning materials (text books on loan), certificate of completion and local support. 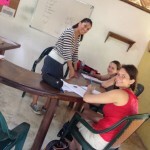 Intensive Spanish Course 15: (3-8 Students per group). 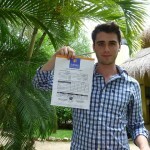 The Intensive Spanish Course 15 is a standard program of 15 lessons per week of general Spanish. You will have 3 Spanish lessons per day from Monday to Friday. The course is offered year-round at all 6 levels and is taught in mini groups with maximum 8 and average 4 students with the same proficiency level. Before the start of your language course, you will take a placement test which helps us to place you in the correct group. You will develop and improve all language skills (writing, reading, listening and speaking). IMPORTANT: a USD 65.00 school enrollment fee must be added to all course prices! 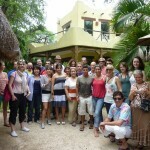 Starting Dates for all types of Group Spanish Courses in Playa del Carmen: Every Monday year-round. Holidays 2018: No classes will be held on the following days: 1 January, 5 February, 19 March, 29-30 March, 1 May, 14 May, 17 September, 2 November, 19 November and 25 December. Group classes missed due to holidays are NOT made up, except when two holidays fall on the same week, in which case one day will be made up or students will receive a 10% discount for that week. One-to-one classes are always made up during the rest of the week. Holidays 2019: No classes will be held on the following days: 1 January, 4 February, 18 March, 18-19 April, 1 May, 17 May, 16 September, 1 November, 18 November and 25 December. Group classes missed due to holidays are NOT made up, except when two holidays fall on the same week, in which case one day will be made up or students will receive a 10% discount for that week. One-to-one classes are always made up during the rest of the week. 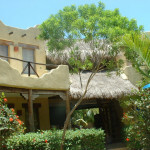 Don Quijote´s students have several housing options. 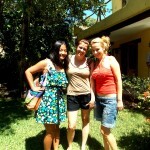 In our homestay program, carefully selected families provide a home away from home. 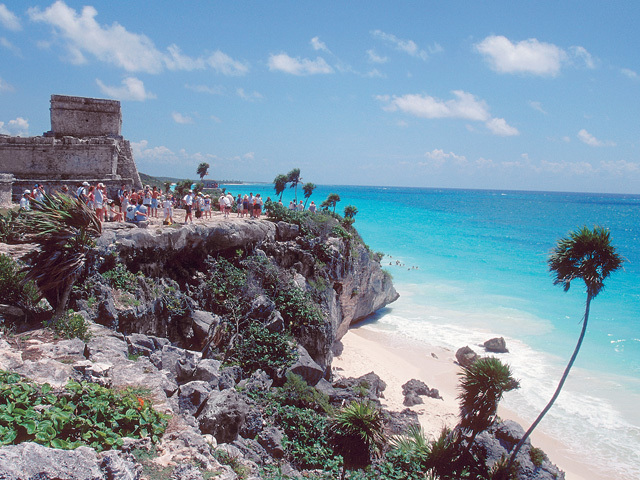 This gives students the opportunity to further appreciate the beauty of Mexico and its people. 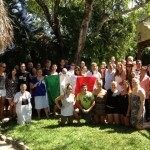 Host Family: Stay with a Mexican family. NOTE: Double room prices are per person and can only be booked by 2 students traveling together. 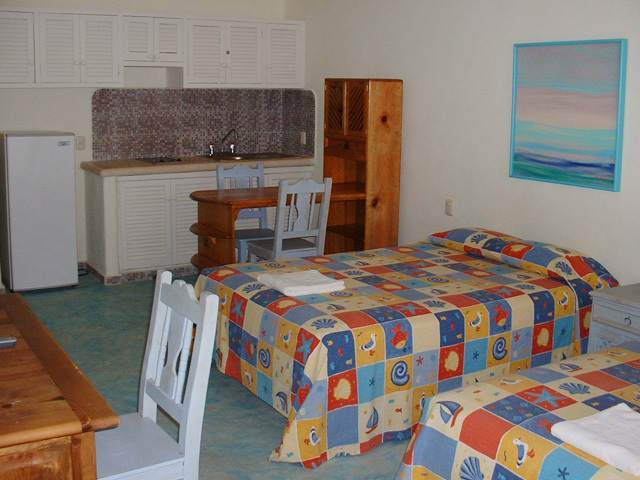 Shared Apartments: Students are placed in private rooms in 3-4 bedroom apartments. 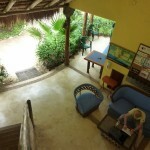 All common areas are shared. Apartments are located 15-30 minutes walking distance to the school. Double room rates available only for students traveling together. Don Quijote Residences (two locations): Students that desire more independence may choose to stay at one of the school residences. 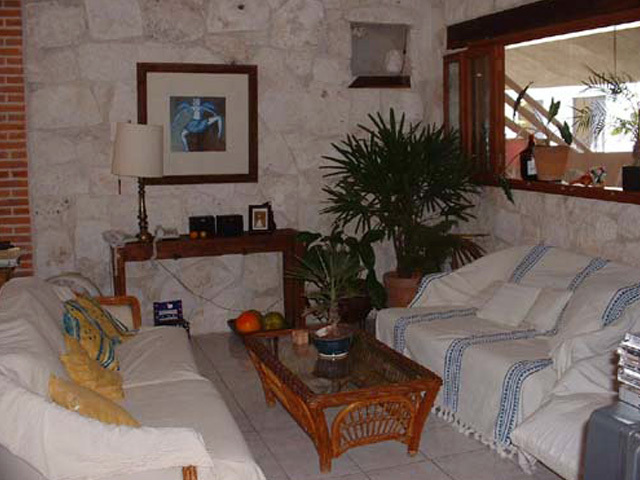 One Residence is a beautiful Mexican Caribbean style house, with 10 big rooms all with A/C and private bathroom. 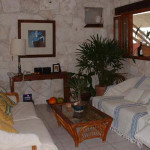 Located in a very quiet area and only a 10 minute walk from Don Quijote and a 15 minutes walk to the beach and the Fifth Avenue area. 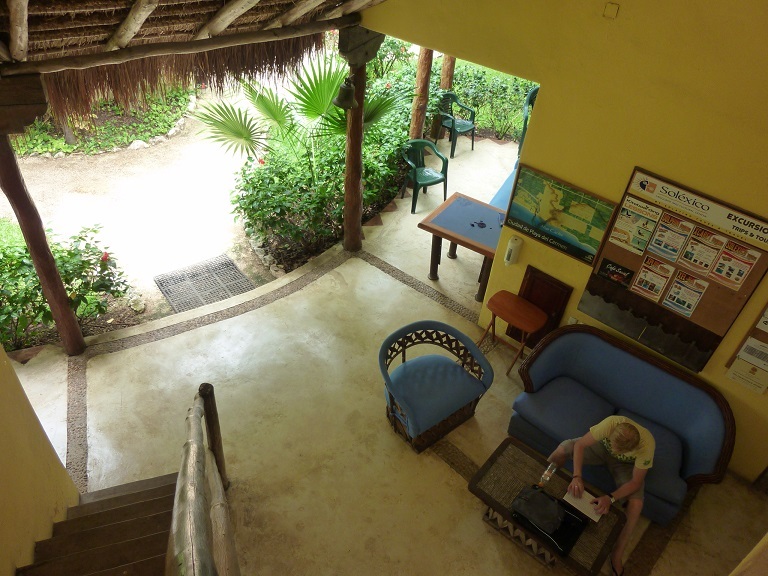 This Residence has a nice big Mexican kitchen which everyone can use and a comfortable sitting room and dining area, where students can meet, do their homework, eat meals and watch DVD’s together. 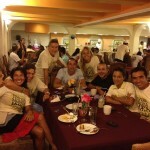 The friendly staff serve a buffet style breakfast on the terrace daily. 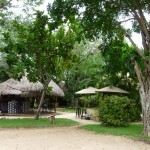 The lush tropical garden has a pool and BBQ area. WiFi connection is available to help you keep in touch. 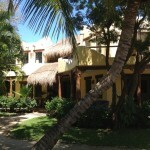 The second Residence was originally a small, very charming hotel. 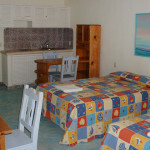 It has 10 double rooms, all with A/C, cable TV and private bathroom. There is also a cafeteria where a continental breakfast is served every day for the students to enjoy. 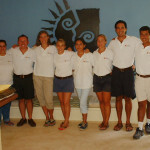 A very friendly staff operates the residence. 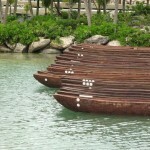 They live on site, are very service oriented, and make sure that everything is running properly. 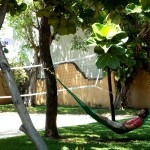 The Residence is located on 10th avenue, 2 blocks from the beach and 10 minutes walking distance from Don Quijote. 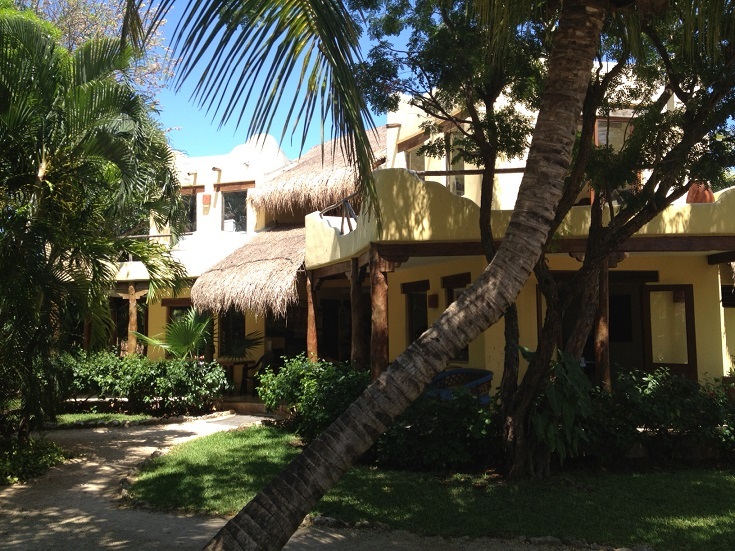 Its location is perfect, as students are only a short walk away from everything that Playa del Carmen has to offer. 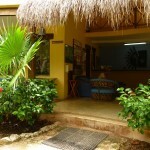 Private accommodations such as condominiums, houses and hotel rooms are also available upon request. 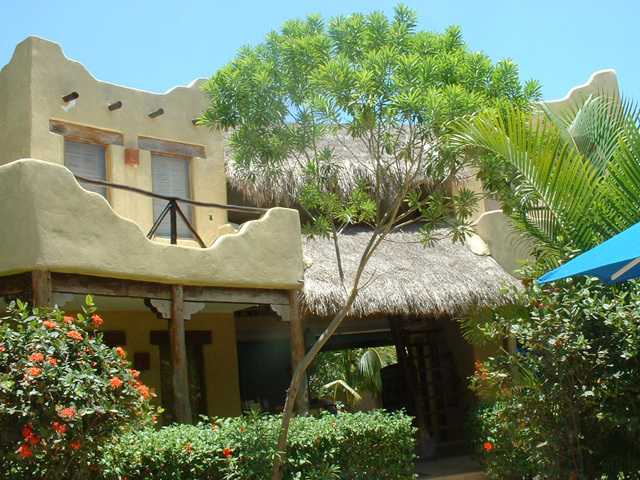 Prices vary depending on property rating, location, season and length of stay. Excursions and activities are optional ant NOT included in academic fees. 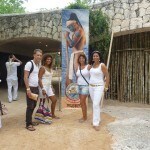 Tulum and Xel-ha–Students visit the only ancient Mayan center built beside the sea and snorkel in a natural marine park. 35 minute drive. 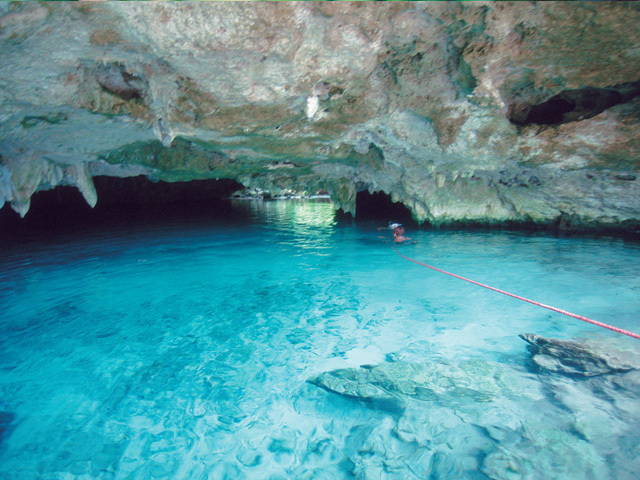 Sian-ka´an– Students take a tour through a huge natural biosphere where they can see many endangered species and crocodiles. 1 hour drive. 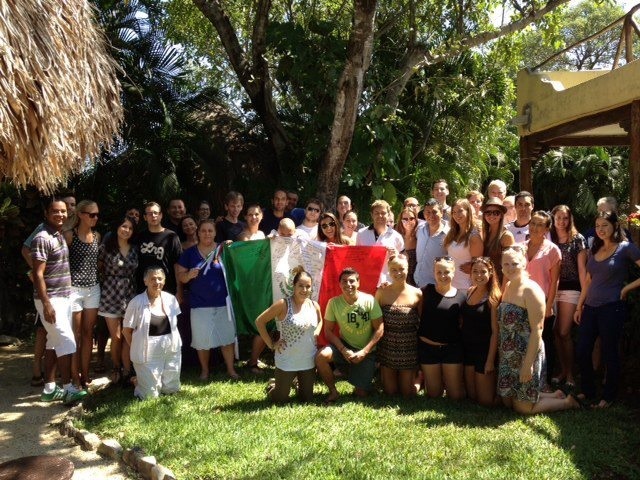 Cancun– Students tour the city and hotel zone and go shopping. 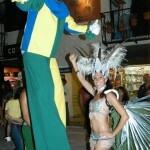 They also visit restaurants and enjoy the nightlife. 45 minute drive. 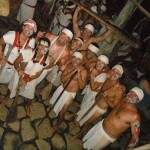 Xcaret– Students go to a natural Mexican theme park where they can swim with dolphins, visit an aviary, enjoy a Mayan show and the Mexican Folkloric Ballet. 10 minute drive. 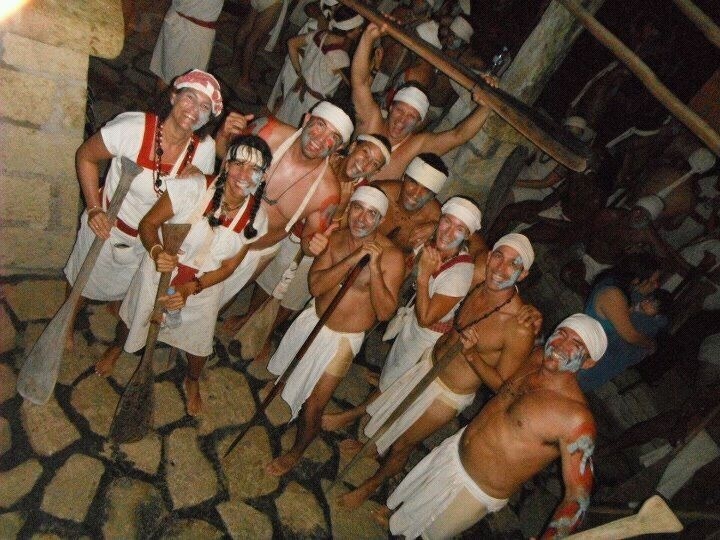 Coba and Cenote- Students visit and impressive Mayan center imbedded in the jungle and go swimming and snorkeling in one of the most beautiful Cenotes in the region. 1 hour drive. 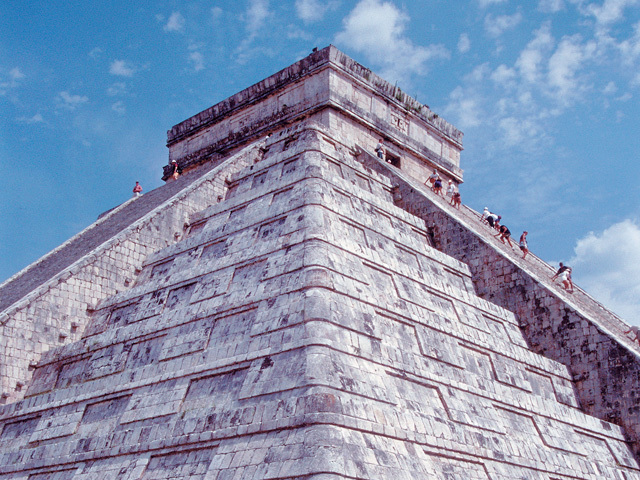 Chichen-Itza and Merida- Students visit one of the most important Mayan centers and visit the beautiful colonial city of Merida. 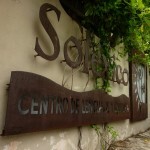 Were they will visit the anthropology and history museum will eat in a typical Yucatecan restaurant and will be able to do shopping for handcrafts and hammocks. 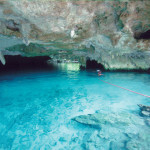 Diving and Snorkeling- The Mexican Caribbean is one of the best places in the world to scuba dive and snorkel. 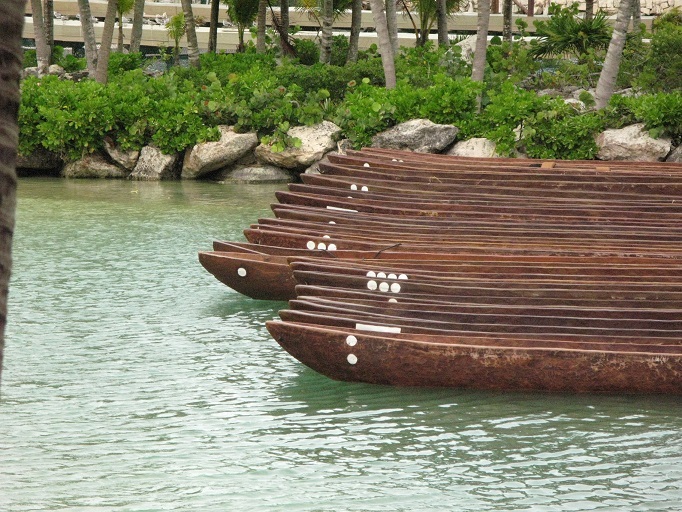 Arrangements can be made for those who would like to experience the natural wonders of the Caribbean Sea. 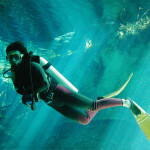 Diving Courses- Students can learn to dive in a few days. All levels of certification are available. 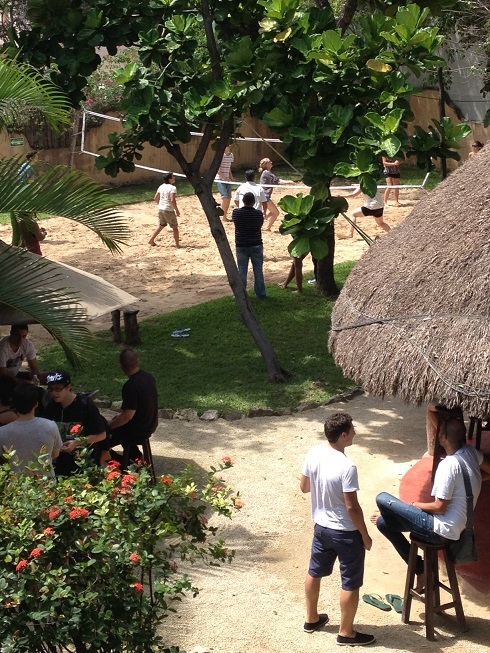 There are many other activities such as horseback riding, skydiving, windsurfing, etc. to make this the experience of a lifetime. 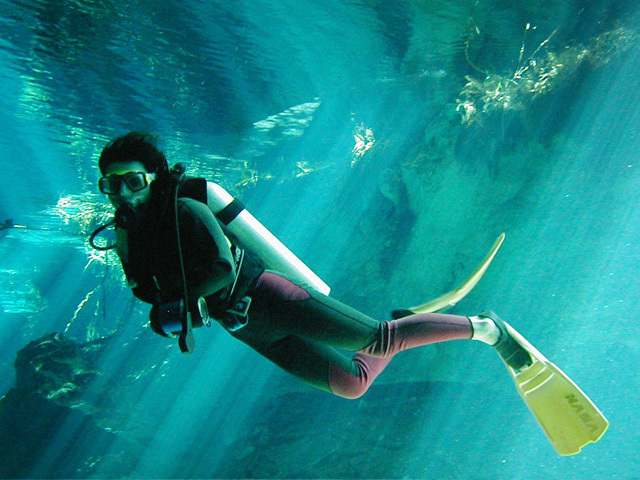 Excursions and activities are optional and NOT included in academic fees. 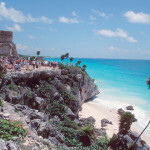 Airport transfers: from Cancun are available at additional cost (prices are one way): USD 85 per person.